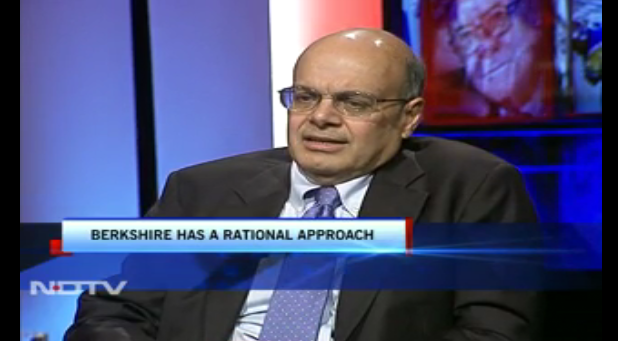 In a very rare video interview, Ajit Jain sat down with New Delhi Television earlier this week and commented on a variety of subjects including the most important aspect of his job at Berkshire Hathaway: How to intelligently think about risk. 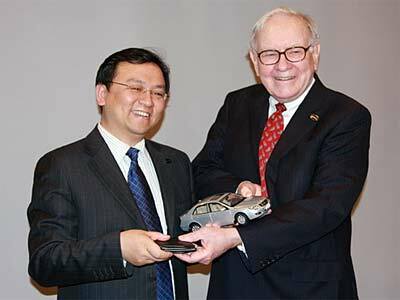 In addition, Mr. Jain comments on how the unique structure of Berkshire Hathaway and the culture put in place by Warren Buffett makes it possible for him to operate successfully in a way that would be out of the question at nearly all other major insurance companies. For anyone even marginally interested in Berkshire Hathaway or the insurance business, this video is well worth the half hour time investment.